Recently, a new water sport is growing worldwide; Mexico is no exception. This sport is the paddle board, also called SUP (stand a paddle). At Paseo Tours, we do not like jet skiing or these types of “sports” which we think are environmentally destructive (and for our ears) so we became convinced to practice paddle boarding. In the Mayan Riviera, there are very little waves, except in Cancun where they are more common, but still we can hardly surf. 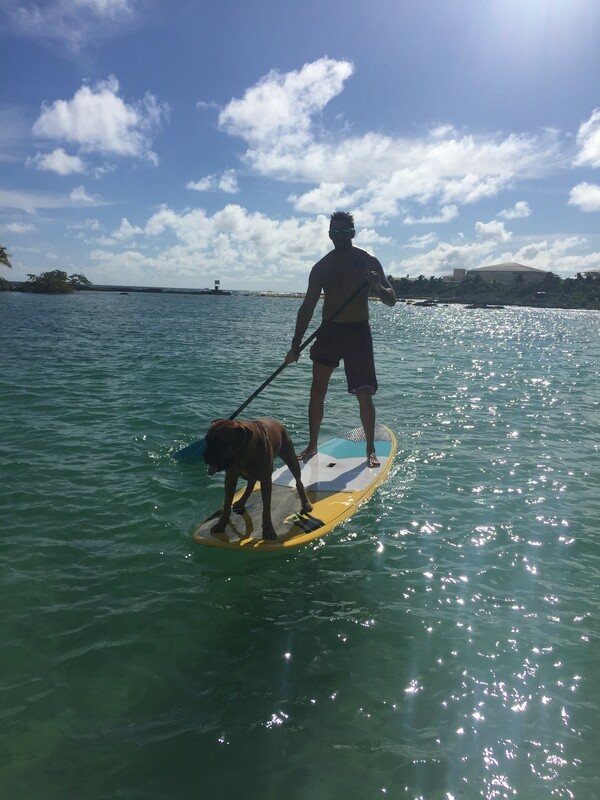 The paddle board is a very good physical exercise, accessible to all, from beginners to athletes looking for an intense exercise. The board can allow you to discover the shore in a different way; it is very easy to be several hundred meters from the beach and have a totally different perspective. On the way you may sometimes come across turtles, and can even stop to snorkel near reefs accessible only by boat (it is obvious that you should think about taking your mask!) .. If the board allows, when there are small waves, paddle board becomes a paddle surfing, and so here is another practice that awaits you! To speak of exercise in itself, it is great for the abs, back and shoulders. It is also good for strengthening the quadriceps and of course, the balance that is developed in each session. Doing exercise on a turquoise sea, while sunbathing, what else could be better?! 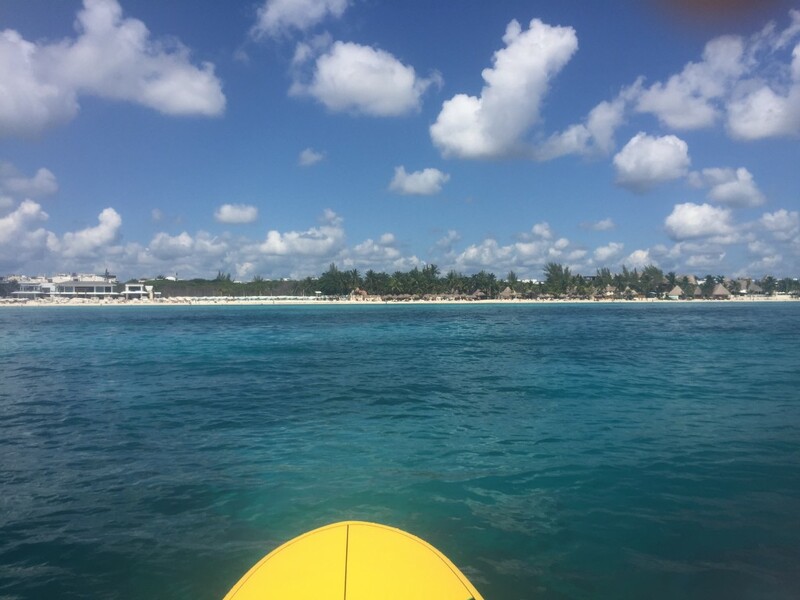 In Playa del Carmen there are clubs that come out every morning in groups, but you can also go alone, so remember to drink before, and protect yourself against the sun; it is always recommended not to venture into places too isolated if you are alone. Renting a board is about 200 pesos (12 €) per hour and an hour is more than enough. An hour is the average time it is rare to make longer trips. When buying a board, you may pay about 1,000 USD, more or less depending on the brand or size.…etc. According to your practice (walk, distance, surfing), there will be different board shapes and sizes, the same for your paddle, and at different prices according to weight and material(carbon fiber, aluminum or fiberglass). 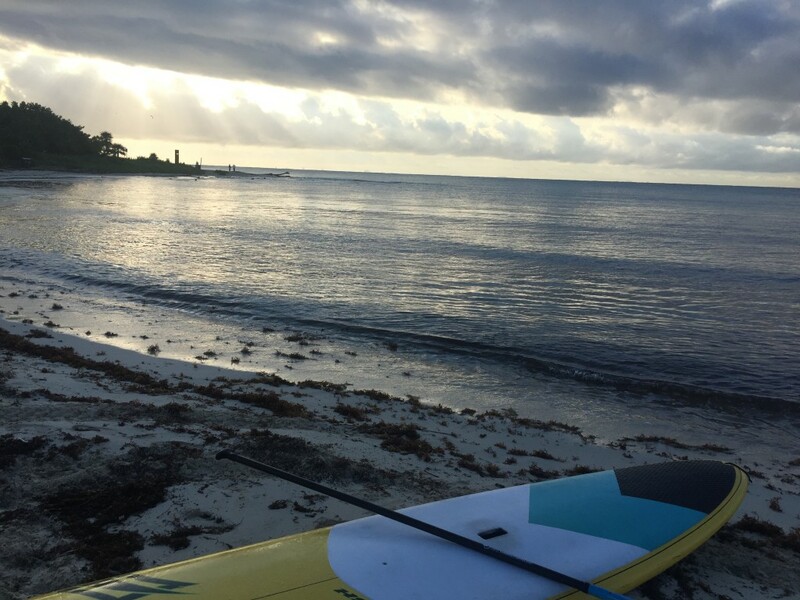 If you are looking for more information on Paddle board in Paya del Carmen or Riviera Maya, please contact us.